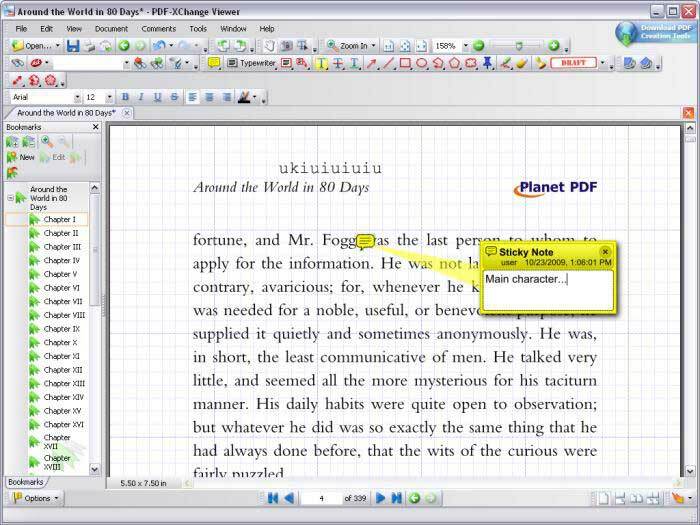 Nitro PDF Reader, as one of the top PDF reader tools on the market, allows users to read and edit PDF files. We use the PDF format often, due to its portability and security, so there are many PDF tools on the market if Nitro PDF Reader is not the tool you're looking for. 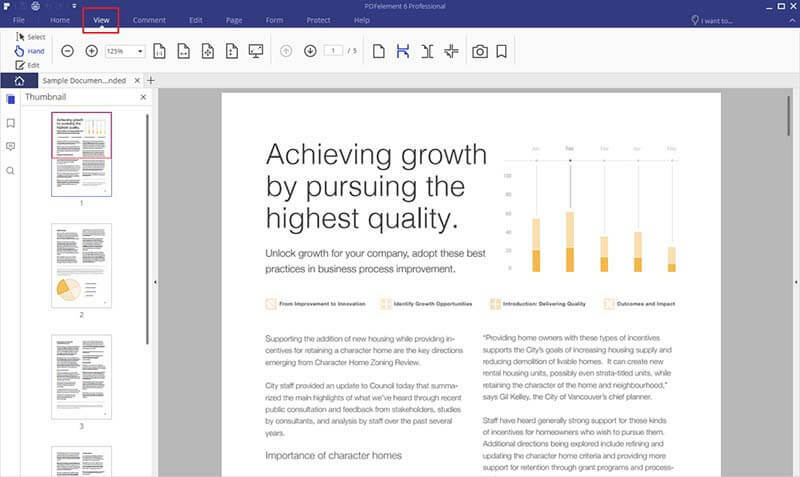 In this article, we'll outline the top PDF Readers tools currently on the market, including Nitro PDF Reader and other software tools you'll want to check out. PDFelement is loaded with PDF reading capabilities. 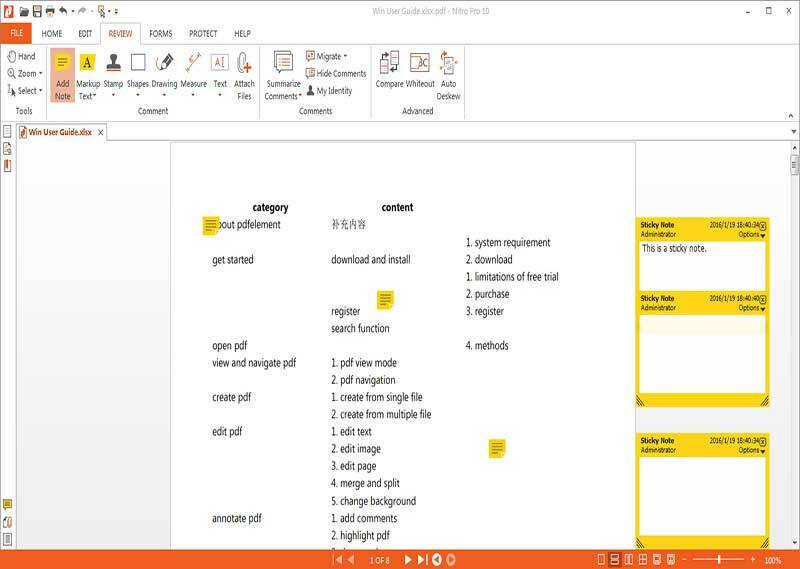 In addition, the tool lets you perform conversion of PDFs to hundreds of other file types including popular Microsoft Office file types including Word and Excel. 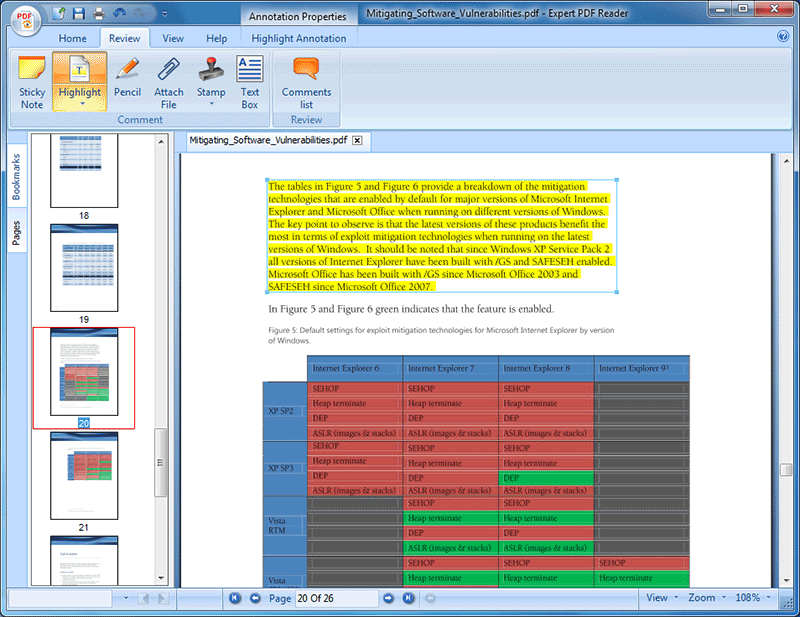 PDFelement displays PDF editing capabilities in a straightforward ribbon-type interface that is easy to navigate. 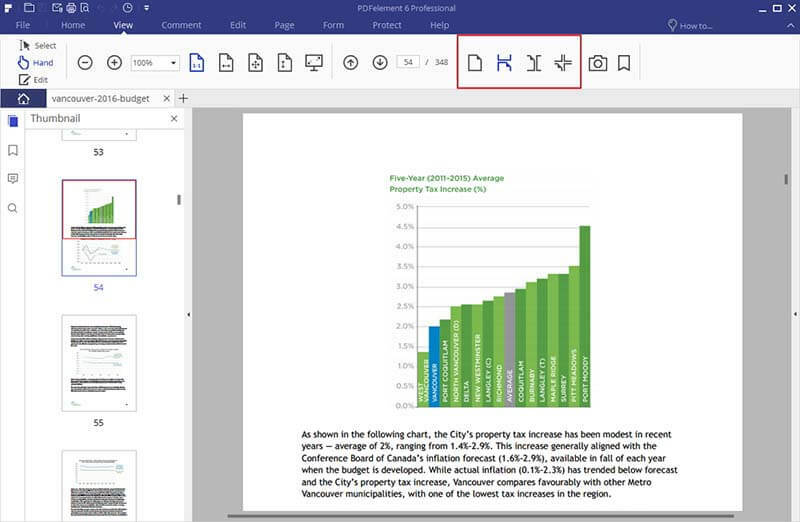 The tool can smartly convert PDF embedded tables into Excel spreadsheets. OCR can turn scanned PDFs into searchable and editable text. After viewing the detailed comparison between Nitro Pro and PDFelement, you can more easily decide which tool is right for you. Nitro PDF Reader is one of the preferred PDF programs available on the market. Nitro PDF Reader 64 bit is paired with great interface to read, create or import PDF files with ease. OCR sometimes crashes on large documents. 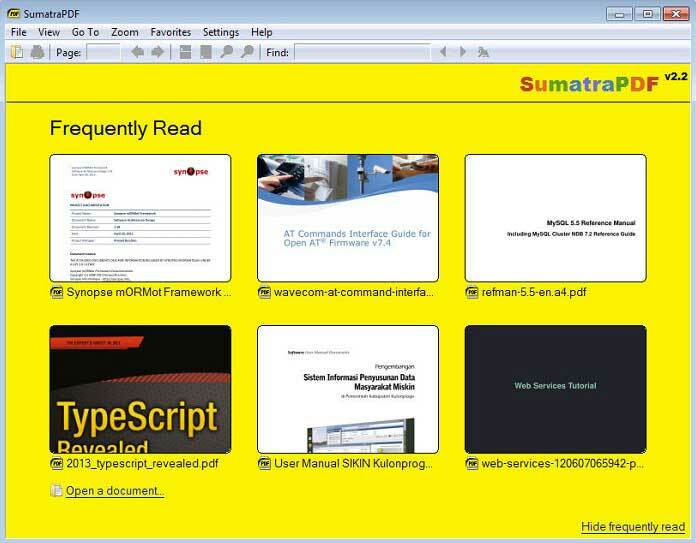 Sumatra PDF reader is a lightweight PDF suite that can be easily installed on a low end system. The tool is loaded with portable features. The reading tasks can be performed at high speed. 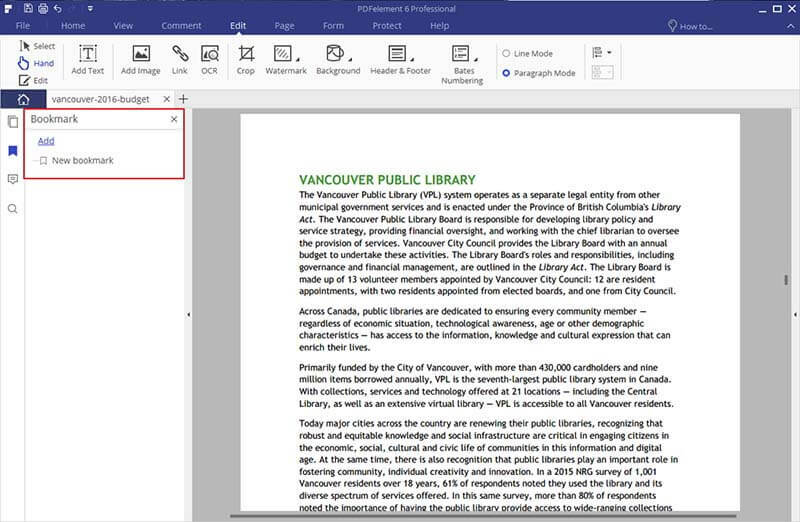 The tool is equipped with keyboard shortcuts that help you work through any document with ease. Foxit PDF Reader is an alternative to Acrobat reader, which clearly displays PDF files on a simple and minimalistic interface. It includes a wide range of handy features. 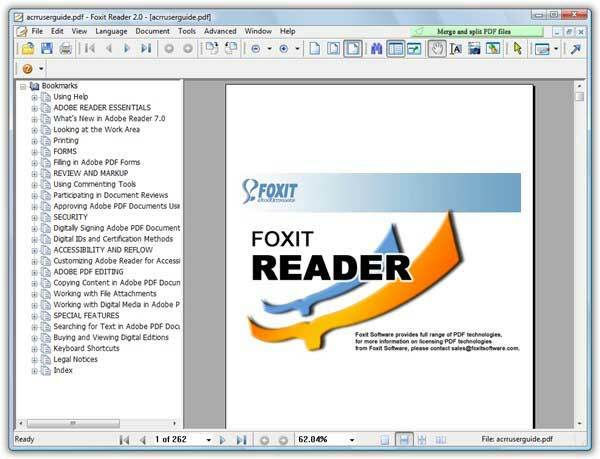 Foxit PDF Reader loads quickly without experiencing lag from plug-ins loading. Foxit PDF Reader does not support the ability to sign documents. 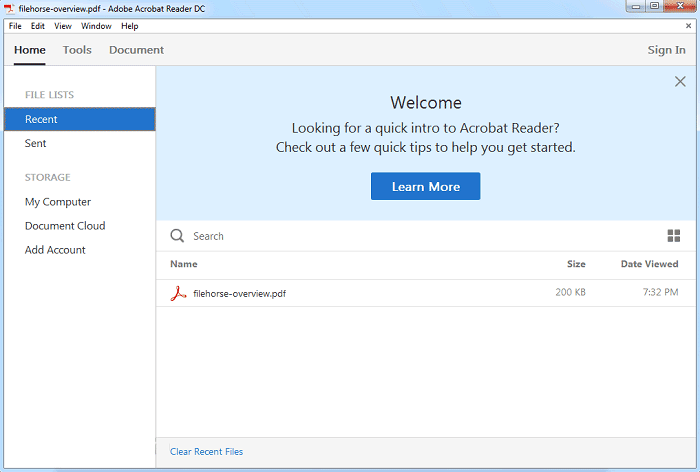 Adobe Acrobat has made a new upgrade by launching Adobe Acrobat Reader DC. The tool sports a shiny, touch enabled interface and is equipped with a new document cloud online service which automatically allows you to access all your PDF files through your computer's web browser or Acrobat mobile apps. Users of Adobe Reader sometimes experience lag when loading documents. Adobe has addressed this issue by launching PDF-XChange. Users can easily open and browse PDF documents with PDF-XChange. You can perform simple page annotations with text and drawing tools. This tool cannot create documents. Expert PDF Reader enables you to print and view PDF documents on Windows operating systems. It also allows you to modify existing documents. Protected documents cannot be annotated with this tool. Cool PDF Reader is the most compact PDF reading tool compared to other PDF readers. It allows you to view, extract, print, crop and convert PDF files to TIFF, EPS, WMF, PNG, GIF, JPG, BMP or TXT format. 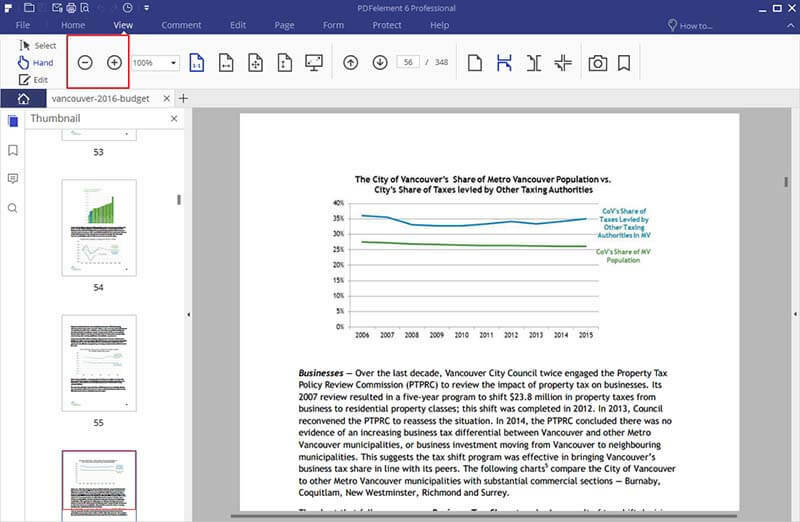 PDFelement is a great alternative to Nitro PDF Editor. If you would like to know how you can edit a PDF file with this PDF editing tool, read the steps below. Download and install PDFelement. Open your PDF file in the program and go to the "View" tab. Upload the PDFelment, open your PDF file and go to "View" tab. Under the "View" tab, you can see multiple options. Click the "Hand" icon to enter into the viewing status. By clicking the "Zoom In" and "Zoom Out" shortcut icon, you can adjust the view of your PDF file. Under the "View" tab, you can also select the reading mode you prefer. The options include "Single" "Continuous" "Facing" "Facing Continuous" and "Full Screen." You can choose any of these five reading modes according to your needs. 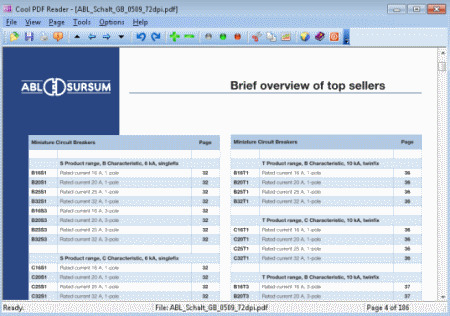 Again under the "View" tab, you can "snapshot" the PDF pages in high quality. You can also add a "Bookmark" if you want to mark the page and read it again later. Or you can add notes, highlight areas, and more.